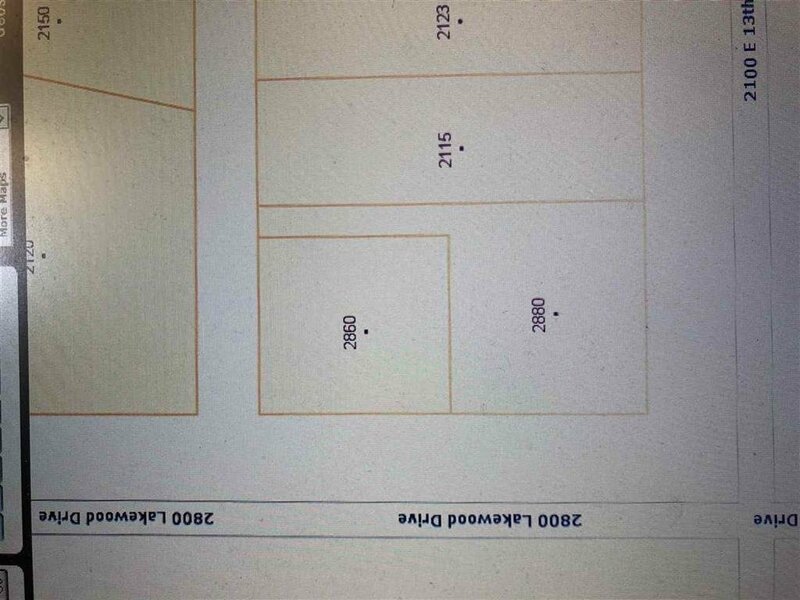 2860 Lakewood Dr. and 2880 Lakewood Dr. to be sold together as is where is. 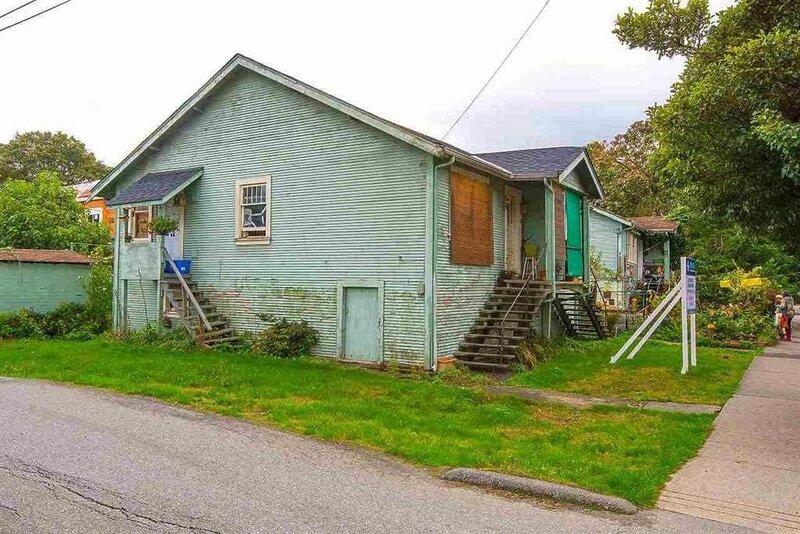 Calling all builders: great potential for development! 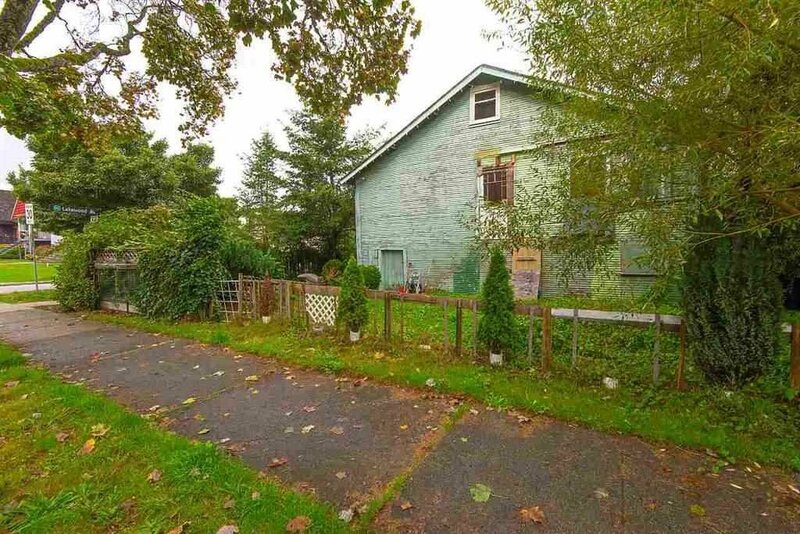 Combined over 8000 square-feet of land. 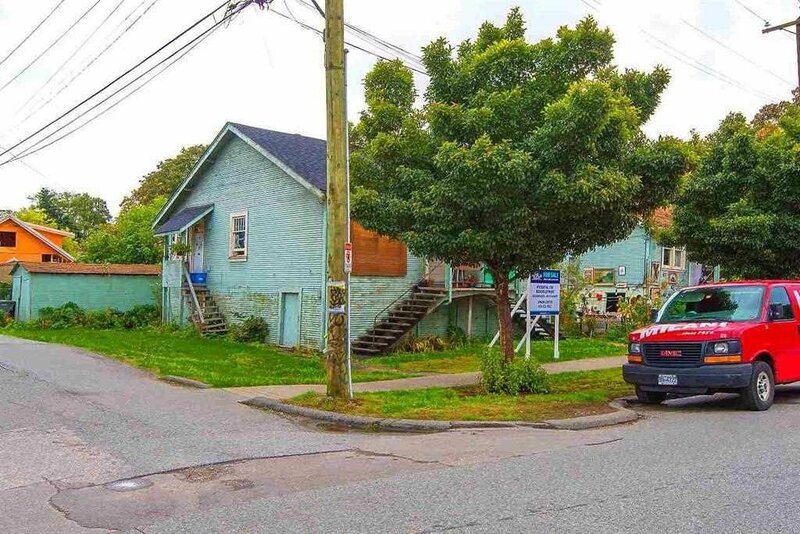 Possibility to build two duplexes on corner lots. 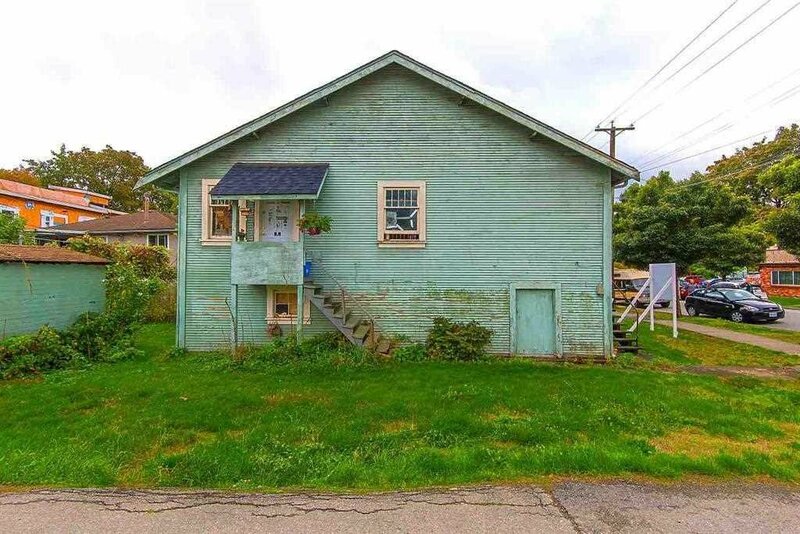 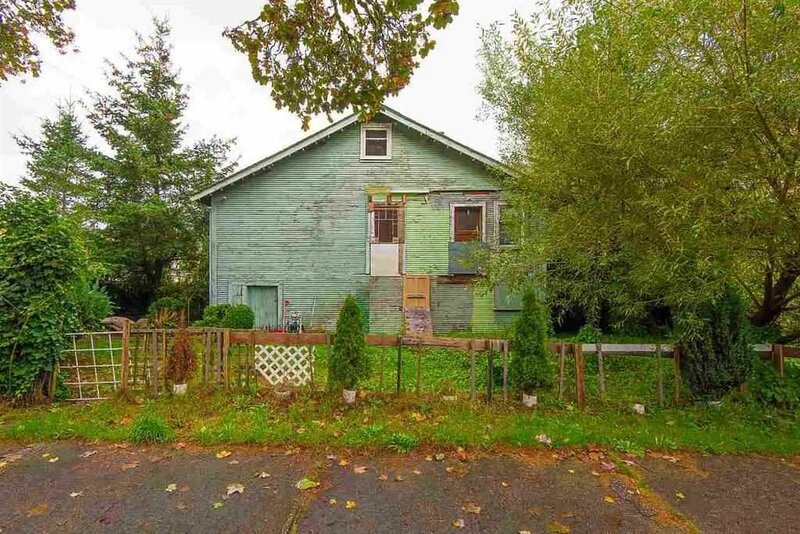 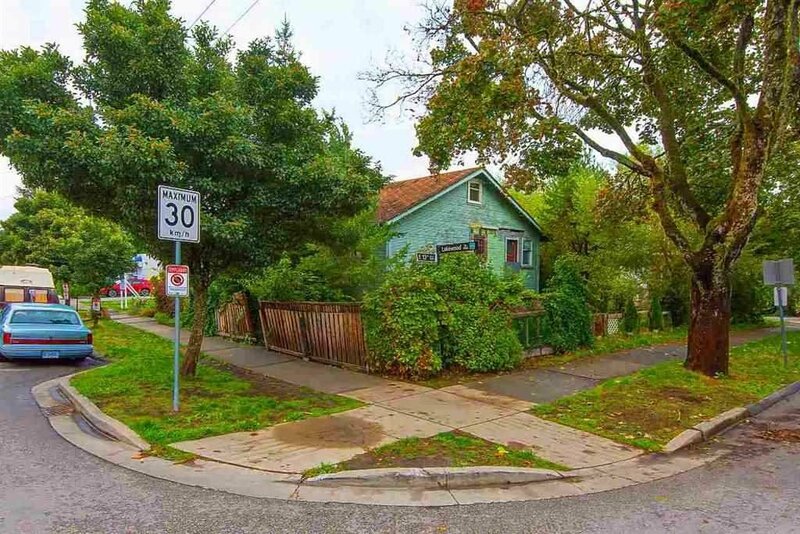 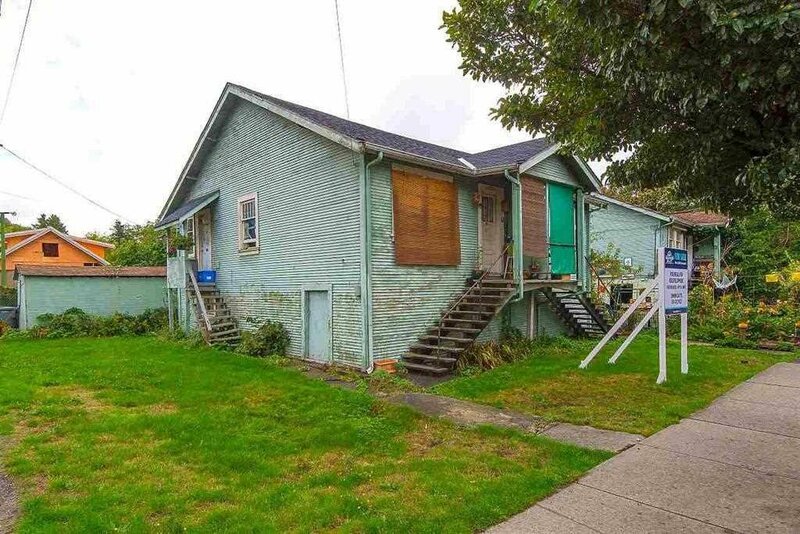 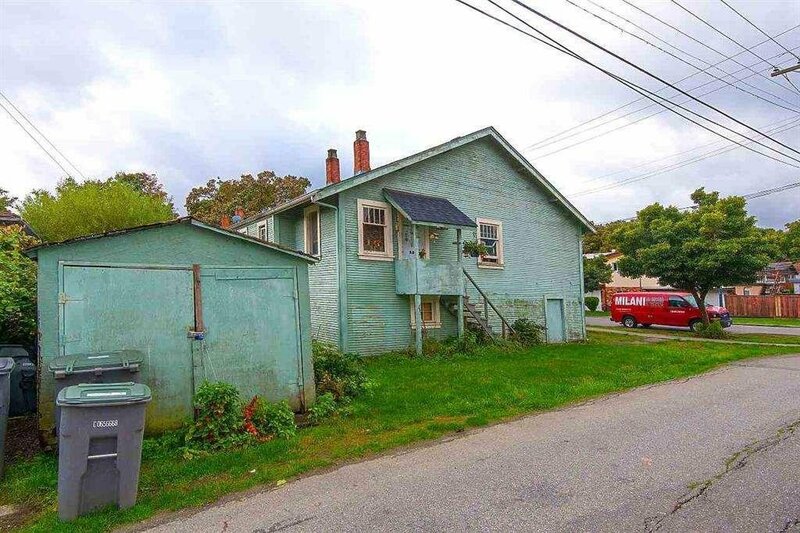 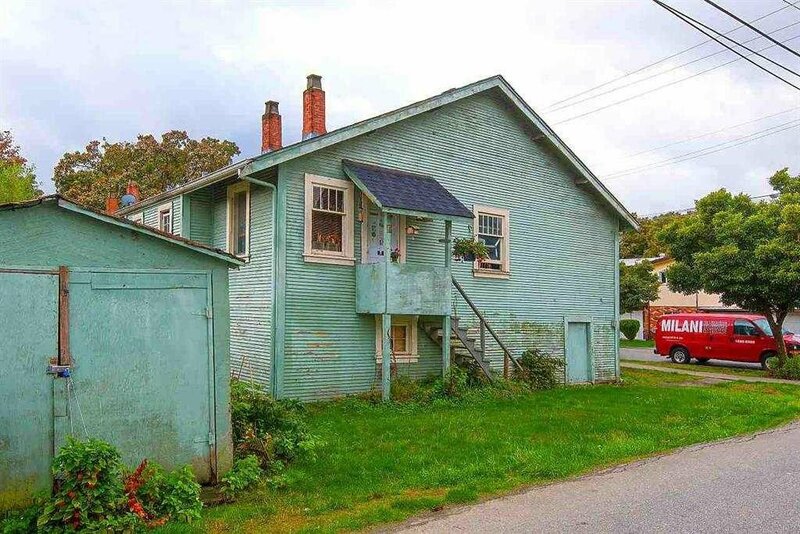 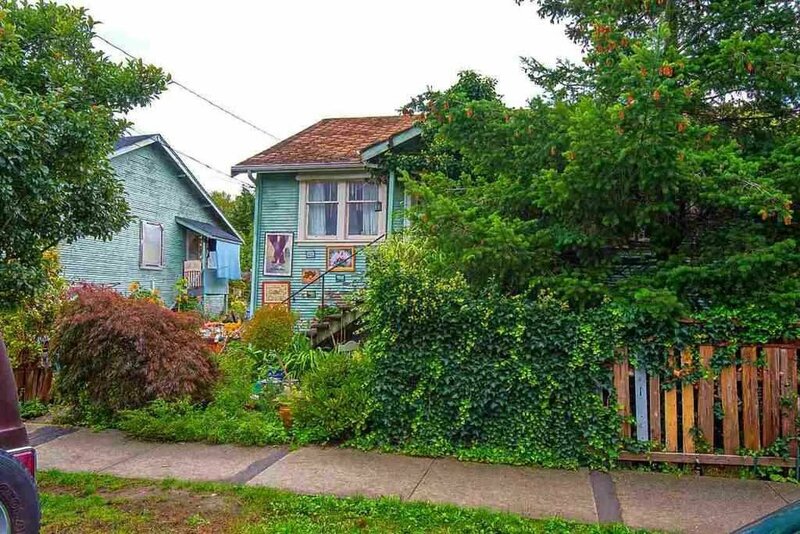 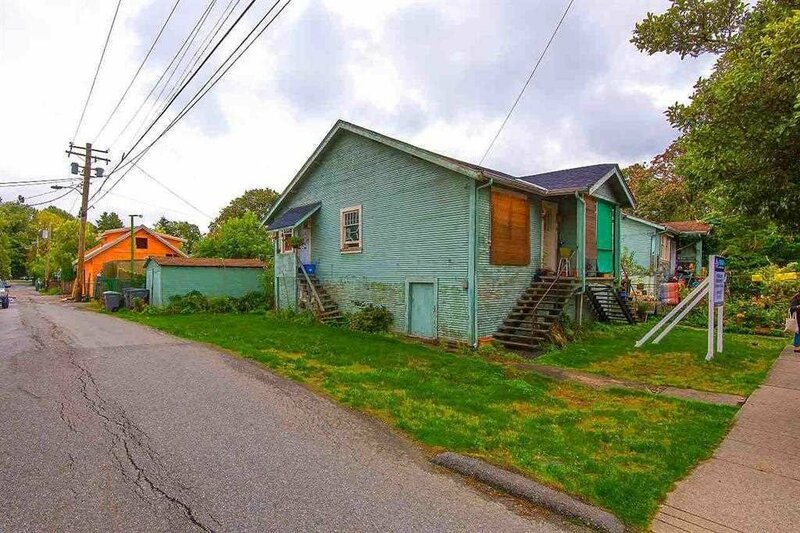 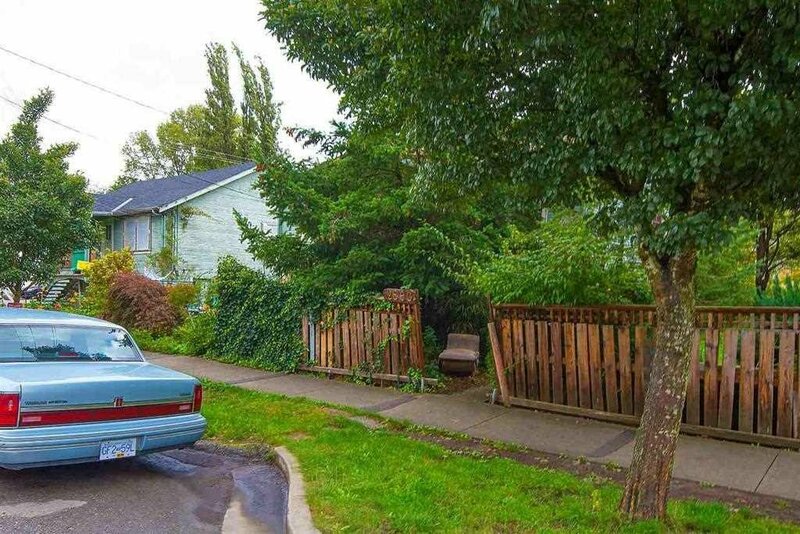 Walking distance to Trout Lake and close to sky train, shopping, Commercial Dr., and Croatian Cultural center.